Yesterday was an important day over at Performancing. Unfortunately due to a dangerous mix of not-enough-sleep and too-many-coffees (I lost count after eight) I was in a very volatile mood. Put it this way, if I had wanted to fly yesterday, airport security wouldn’t have let me board even if I was in an airtight 3oz ziplock container. I had a simple solution to the problem. 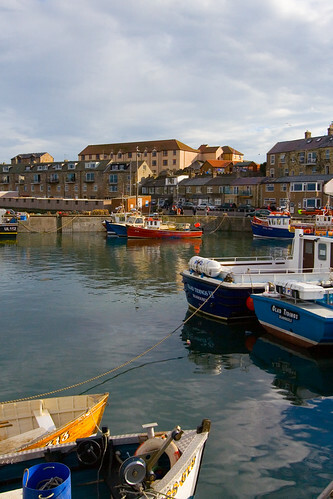 A couple of beers … then more coffee. I saw these in a comment over at the Dilbert Blog, thought it would be a good idea to post them here if only for my own future reference. 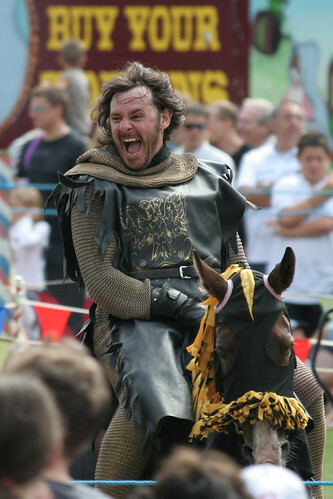 Sheriff of Nottingham – grrrrr! Sheriff grrrrr, originally uploaded by chrisgarrett. This was from the “Robin Hood” event at Sherwood Forrest a few weeks ago. I only just managed to process the raw files and this image stood out because of the expression on his face and no spectators heads blocking the shot. 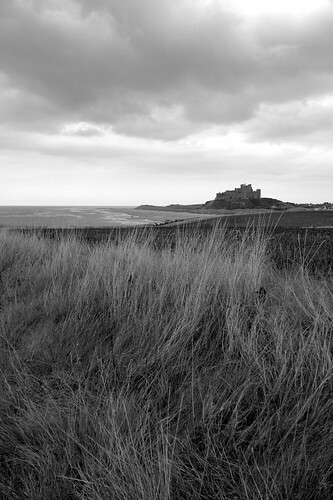 Running to the castle, originally uploaded by chrisgarrett. olives?, originally uploaded by chrisgarrett. I knew someone who used olives as a maturity test, if you didn’t like them she considered you immature. Unfortunately the logic falls down when it comes to Amy, she loves them and is only 7. 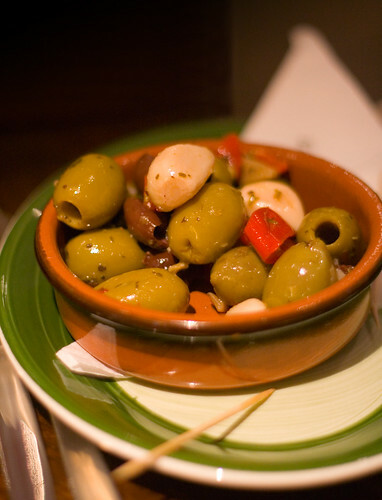 Personally I think they are wonderful, my mouth is watering just looking at this picture of Nandos wonderful olives. Amy portrait, originally uploaded by chrisgarrett. 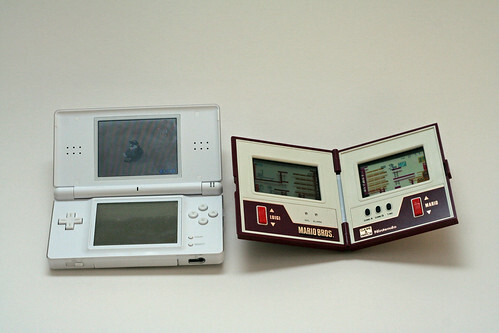 Nintendo DS versus Game and Watch, originally uploaded by chrisgarrett. Amy got a Nintendo DS lite for her birthday, a bit different to the Nintendo handheld I had as a kid eh? Nintendo Game and Watch Mario Bros Multiscreen. Glorious LCD gaming goodness, can’t beat it. 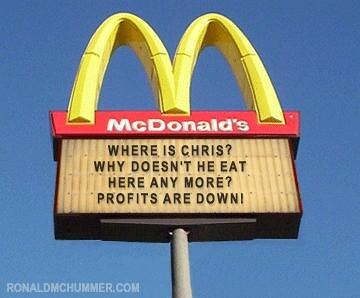 McDonalds Sign, originally uploaded by chrisgarrett. 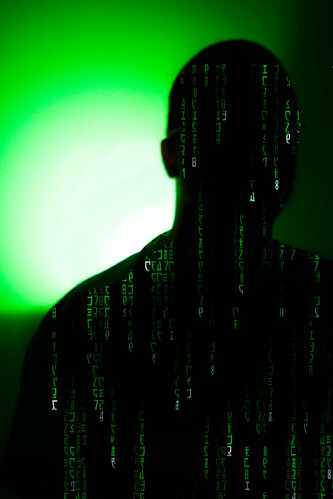 Me and my Matrix, originally uploaded by chrisgarrett. Should I take the red or blue pill …? Glad Tidings, originally uploaded by chrisgarrett.